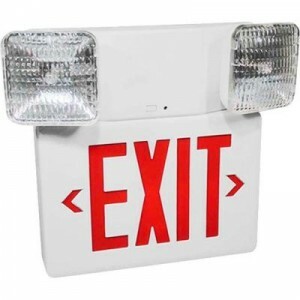 "Having emergency exit lighting that does not function properly can be fatal. These devices require a 1-1/2 hour duration test to be conducted annually per NFPA-101 life safety code. Let our professionals inspect and assure that every aspect of your emergency lighting is designed to guide everyone to safety in the event of a fire or power outage."